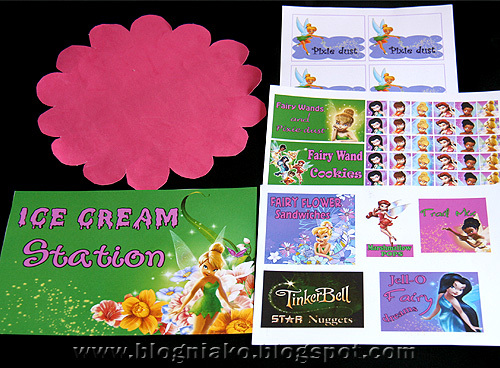 We are so busy preparing for Ykaie’s Tinkerbell themed birthday party. It will just be a small and simple party for 7 little girls. 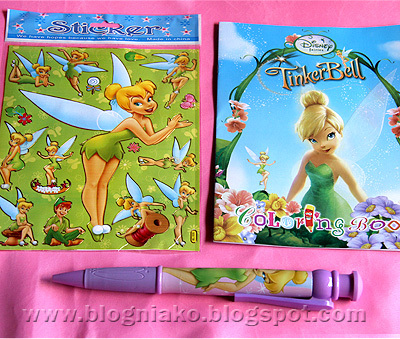 I have been collecting Tinkerbell stuffs since last year. We had Ykaie’s Tinkerbell costume custom made but didn’t like the outcome. It was a disaster! I didn’t bother to return it back. I just bought another fabric but was still looking for a good seamstress. I tried making Ykaie a Tinkerbell costume from an old shirt coz I needed to take some photos of her for the birthday invitation and banner layout I was going to make. They all liked the outcome and told me that Ykaie better use it for her birthday. I disapproved coz the shirt has prints on the front. I just turned it inside out so the prints won’t be too conspicuous. It was also a bit short that Ykaie’s underwear was showing. lol! Sis and cousin suggested that I just make the Tinkerbell costume myself so I bought a new green T-shirt. This time I made the length just right for her and the jagged edges a bit longer than the first one. Ykaie won’t have a big cake but just a small round cake surrounded by cupcakes. Sis wants a pink icing for the cupcakes but I’m still not sure which cupcake liners to use. Excited na ako sa party!!! 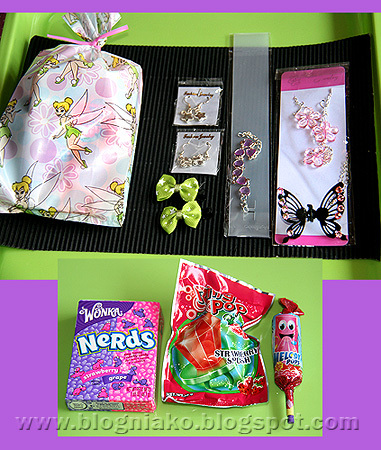 So much Tinkerbell goodies, your niece should be on cloud nine and darn proud of you!! LOL, what's wrong with the thumbs down pose, I love Ykaies in her Thinkerbell costume, adorable! Have a nice day and enjoy the party! Bongga ang preparation! Pede bang umattend? Hehehe. I love the Tinkerbell dress that you made 🙂 My niece would love to have one too. 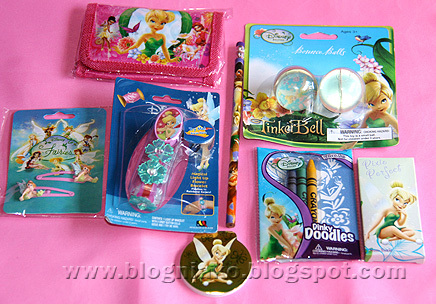 It shows that you really had collected a lot of Tinkerbell stuffs. Lovely collection. Ykaies is so pretty in her Thinkerbell costume! She is such a lucky girl to have a so well prepared birthday. 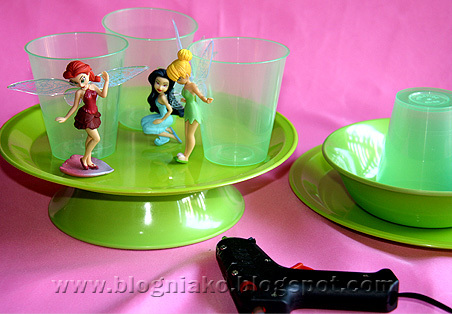 Super busy ka na pala para sa birthday party ni Thinkerbell. Super cutie ni Ykaie. I love the official costume, really really nice. super cute ni ykaie sa posing nya with the thumbs up and thumbs down costume! love it! bongga loot bag ha? swerte ng mga invited , hehe. Tita anney! Hahaha ampunin mo na ako pleaseeeeeee!!!!! 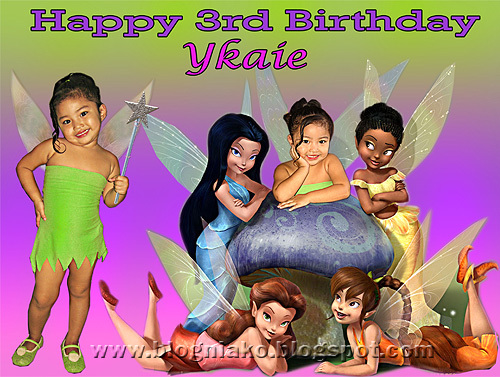 awww…Ykaie is so lucky to have you as her Tita!I love her birthday theme,Tinkerbell–in yata ang theme na yan for birthday parties.The preparations and all are handmades,made with love talaga! hey! WHY ISINT IT 9TH BIRTHDAY! MY SISTER LOVES TINK! WHAT WEBSITE IS THIS,TEENS GET OF THE INTERNET! If only I have children I could use your blog as a source of fun things to do and to please kids….I'm amazed by your fun finds for kids….keep it up. ur niece must be really happy. shes cute with the Tinkerbell outfit and nice choose of theme. 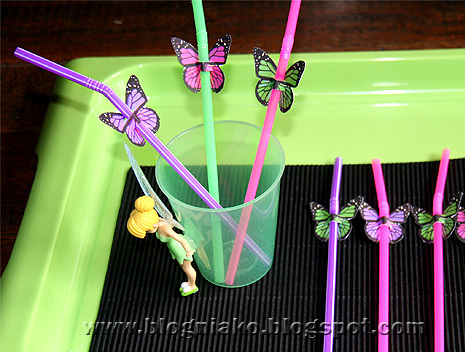 This post is Well Organized and Informative for the good party supplies and decorations solutions. Best luck of the future. @Anon: Hi! 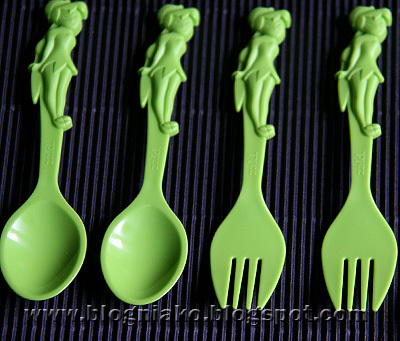 I bought the giveaways from Divisoria while the spoons and cupcake toppers were sent to me by my Aunt in California. 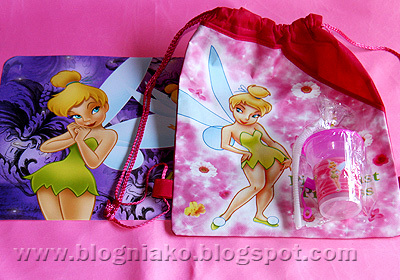 You can also find Tinkerbell stuffs on ebay. Hi my daughter is having her first birthday this september. 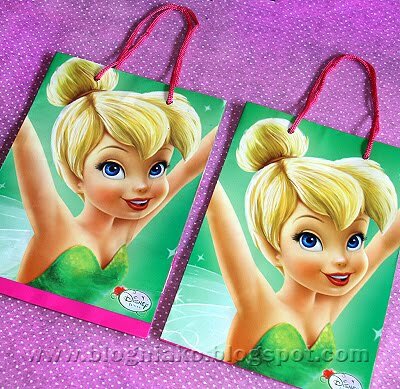 Can you tell me where did u find the items for your lootbags? i'm having a hard time looking for tinkerbell items.. thanks! Hi! I bought mosts of the items from Divisoria. You can also find some at SM Disney section. hi just wanna ask, where did you do/edit the pixie dust paper? @anonymous: I used photoshop in editing everything. If you don't have photoshop you can use GIMP which you can download for free. You can google it. what type of cloth did you use for the official tinkerbell dress? 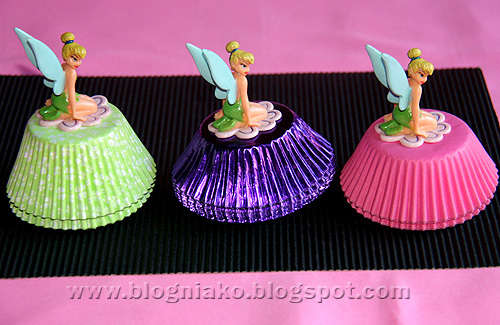 hi anney!ü where did u buy Ykaie's tinkerbell shoes? hi! I bought Ykaie's Tinkerbell shoes for P200 at landmark. It was on sale. Australian ang brand. Galing mo talga, Anney. Idol! I really have to find time to do a backread on all of your posts 🙂 Natawa nmn ako sa pic ni Ykaie dun sa disaster na costume. Hihihi. Where did you buy the plastics cups and the banner at? hi sis, do you still have the tinkerbell costume? 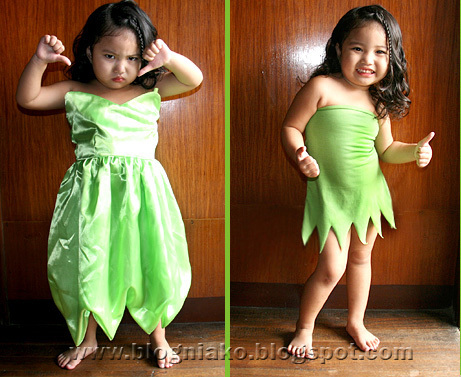 i'll buy nlng sana for my daughter this halloween she likes tinkerbell costume, cant find one. thanks! Welcome to The Purple Universe! !